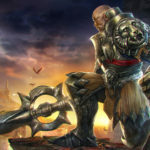 Introducing the Vainglory Picnic Contest! Super Evil & Friends are heading to Germany! Join us at GamesCom! Everyone loves picnics! There’s nothing better in the summer than getting outside in the sun, surrounded by food, friends and family. In celebration of a favorite summer tradition, Vainglory is throwing our own global picnic party! 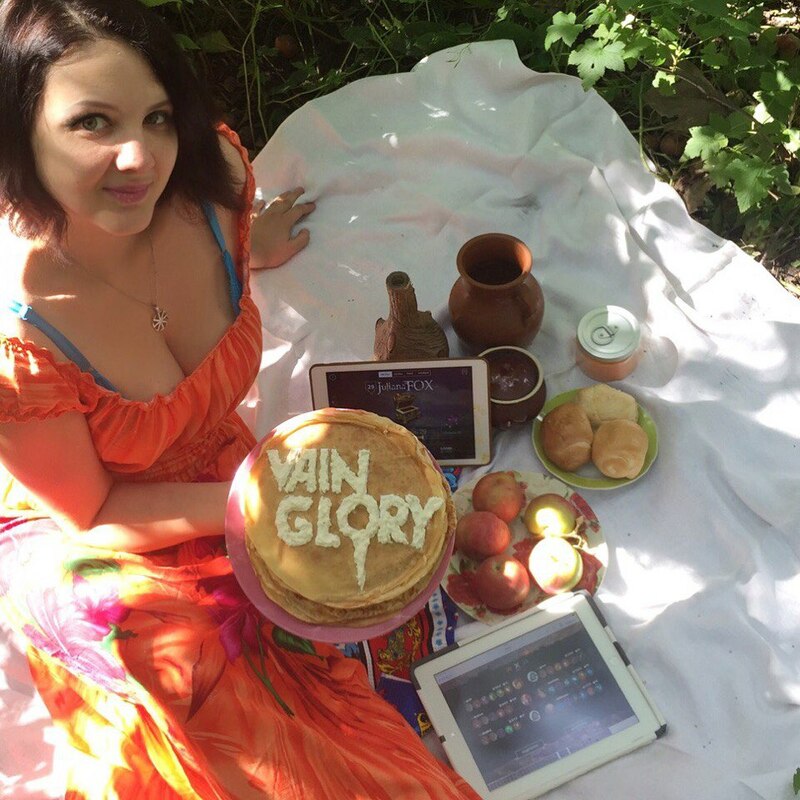 We’re pleased to announce our first ever Vainglory Picnic contest! From August 4th to August 9th, tweet images of your very own Vainglory Picnic to enter a chance to win ICE. Gather some friends, some food, and throw a picnic in the location of your choice. It could be in a park, in a meadow, at the beach, in a volcano, etc. Be creative! Now we realize that not everyone can get outside, and we know it is colder in the Southern Hemisphere right now. That’s okay! Bring your picnic to where it suits. All you need is friends, a camera, and Vainglory. Include the tag #VGpicnic and your player name in the tweet. You must be following @vainglory to enter! We will choose up to 3 winners from among the entries. The top 3 winners will be announced at the end of the contest. 3rd place will receive 600 ICE + One Tier 1 Skin. 2nd place will receive 900 ICE + One Tier 2 Skin. 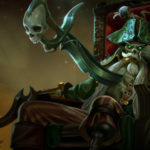 1st place will receive 1200 ICE + One Tier 3 Skin.